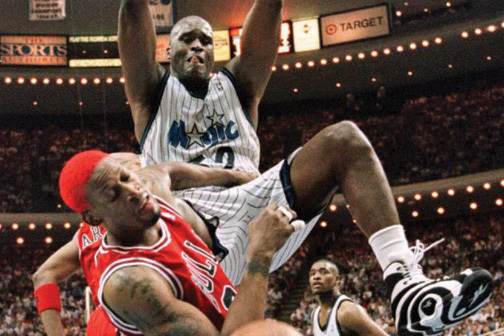 Shaquille O’Neal comes under dominant in the dictionary. He had his flaws, most noticeably free throw shooting. That being said, he has a real case for the best Finals performer of all time. 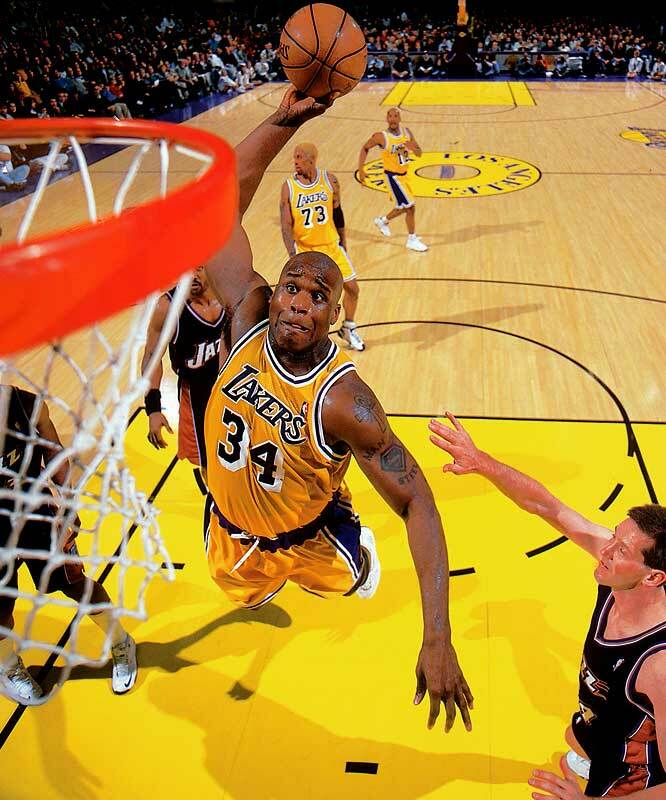 In Shaq Daddy’s first four runs to the NBA Finals (95, 00, 01, and 02) he averaged an inhumane 34.2 PPG, 14.6 RPG, 4.1 APG, 2.8 BPG, all while shooting 60%. Those numbers don’t even exist in the modern game. There isn’t a single NBA junky who believes the one MVP awarded to Shaq during his career sums up his impact. Proof of such assumptions; he was voted top five in MVP voting on seven other occasions. While Tim Duncan and Kobe Bryant have their own chalk full camps, many would argue Shaq-fu was the best player post-Jordan and pre-LeBron. Shaq finished his career 8th in points, 15th in rebounds, and 9th in blocks. We will wonder for eternity what could’ve been accomplished had Shaq and Kobe put differences aside, and stayed together. The Flag Bearer: Josh Eberley and Justin Salkin (6). The Barn Burner: Adi Joseph (15). How did the other guys rank O’Neal: Justin Rowan (8), Will Reeve (8), Robert Littal (8), Marc Griffin (9), Matt Drappel (10), Shane Young (10), Jacob Noble (11), Brian Geltzeiler (11), Lang Greene (13), James Holas (14), and Justin Termine (14).